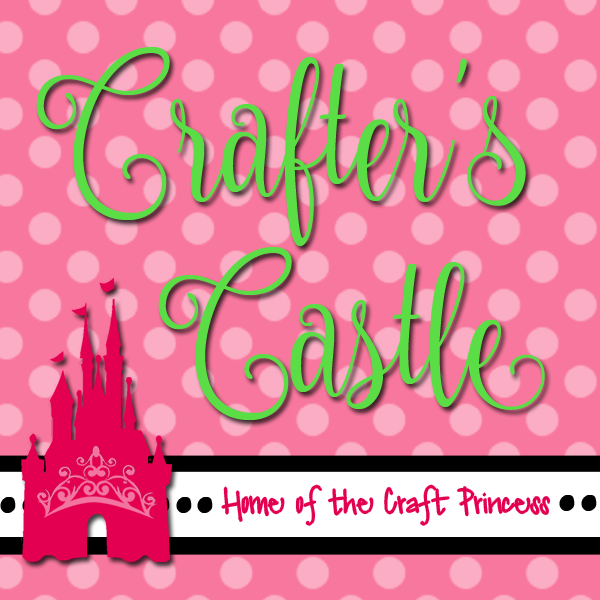 Taste Of Craftiness: Sponsor Appreciation Month on Twisted Thursdays! Hey there friends and followers, it is time for the Twisted Thursday Anything Goes with an Optional Twist challenge, and this weeks twist is Kraft Paper. 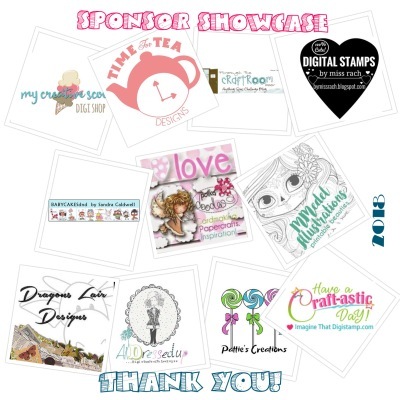 This month we are also celebrating our 2018 sponsors by having Sponsor Appreciation month. For my card I am showcasing this little HAPPY SNOWMAN from My Creative Scoop. I have printed him out on Kraft paper and colored with Prismacolor Pencils. Want to see more designs please click links to the DT blogs are the right side tool bar under Twisted Thursday DT to see more inspiration from our Design Team. 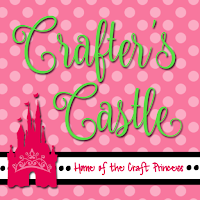 Want a chance to win a $15 Gift Certificate to one of thus hears sponsors, be sure to join in this months challenges!